The MS 170 is a light, powerful chain saw for homeowner use. This unit is ideal for cutting firewood, trimming small trees and general clean-up tasks around the home or cottage. 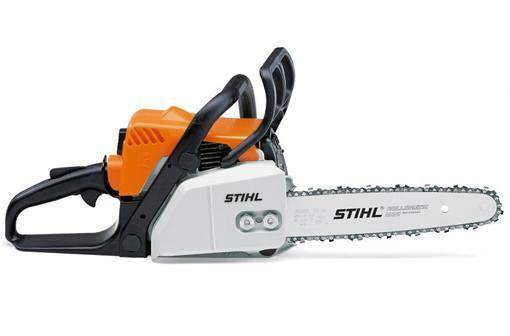 It includes many features like the STIHL Quickstop inertia chain brake, Master Control Lever and anti-vibration system. This saw offers professional quality for a great price.